These Bromine Tablets are ideal for daily dosing of your spa, to produce free active bromine which kills bacteria and other potentially harmful organisms. 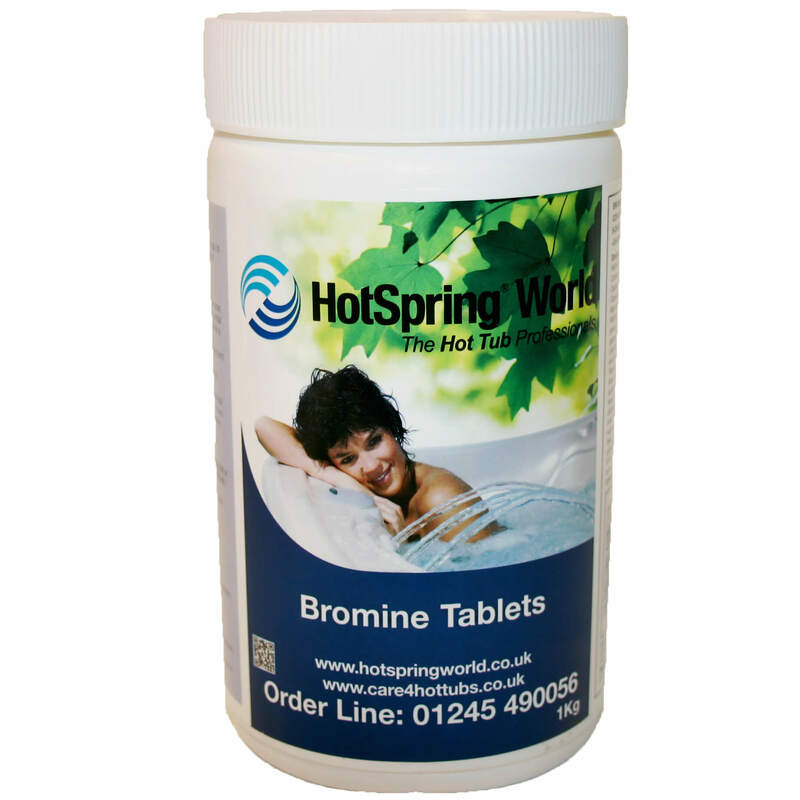 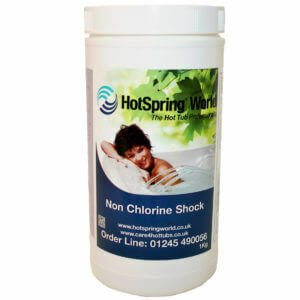 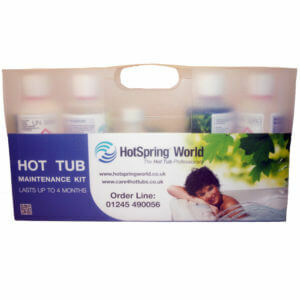 For use in hot tubs with floating bromine dispenser or brominator. 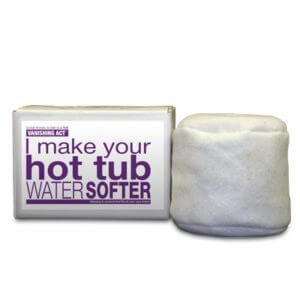 Purchase this product now and earn 93 Bonus Bubbles!